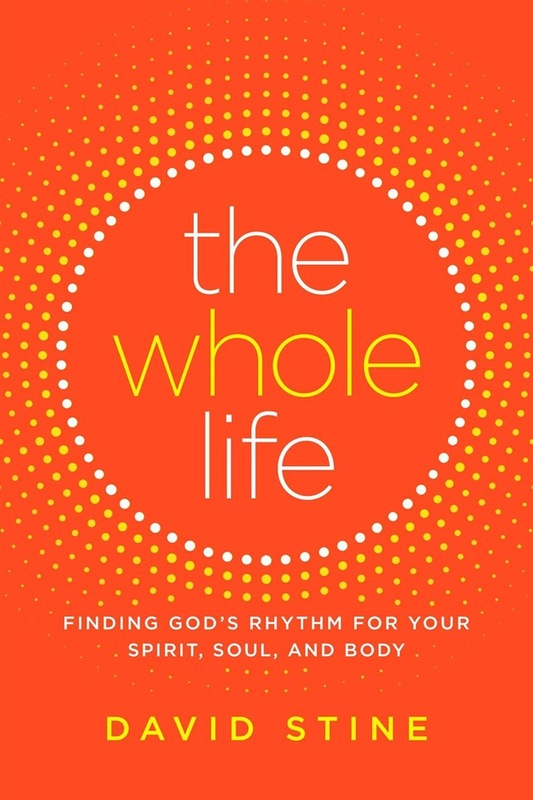 Inspired by 1 Thessalonians 5:23, this new book from Pastor David Stine focuses on the three parts of your being—the spirit, the soul, and the body—and shows how you can experience a balanced and more fulfilled life when you take care of all three. Pastor David Stine was the head of a growing church in the nation’s capital. He was seeing exponential church growth and reaching hearts and minds for God. But inside, he felt spiritually dry. He was burnt out. His health suffered, and his preaching became uninspired. Then, one day he read 1 Thessalonians 5:23 in a way he never had before. The verse, he now saw, clearly indicated that were three parts to the human self—the spirit, the soul, and the physical body. He had only been focusing on one part and realized his life was seriously out of balance with the way God intended. As soon as Pastor Stine began to focus on his emotional well-being and physical health in addition to his spiritual fitness, everything changed. He began to see that all three elements are interconnected and necessary for a vibrant Christian life. Divided into three sections, The Whole Life is a practical guide to leading an empowered and balanced life. The Spiritual Formation section discusses the importance of Prayer, the need to read scripture regularly, and the necessity of having a God-sized dream to guide you. The Soul Care section covers your mind, your emotions, and your desires, while the Body Health sections discusses nutrition, exercise, and rest. In each section, Pastor Stine helps you identify where you are thriving and where you are depriving yourself so that you can achieve a healthy whole body and, in turn, a whole life. 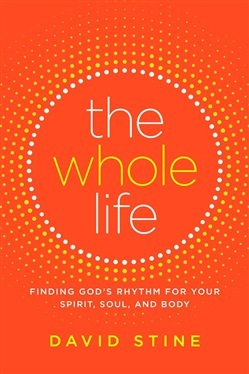 Providing practical and inspiring ways to feed and nurture yourself, Pastor Stine guides you to discover how you, too, can have a whole, balanced life in Christ. Acquista The Whole Life in Epub: dopo aver letto l’ebook The Whole Life di David Stine ti invitiamo a lasciarci una Recensione qui sotto: sarà utile agli utenti che non abbiano ancora letto questo libro e che vogliano avere delle opinioni altrui. L’opinione su di un libro è molto soggettiva e per questo leggere eventuali recensioni negative non ci dovrà frenare dall’acquisto, anzi dovrà spingerci ad acquistare il libro in fretta per poter dire la nostra ed eventualmente smentire quanto commentato da altri, contribuendo ad arricchire più possibile i commenti e dare sempre più spunti di confronto al pubblico online.